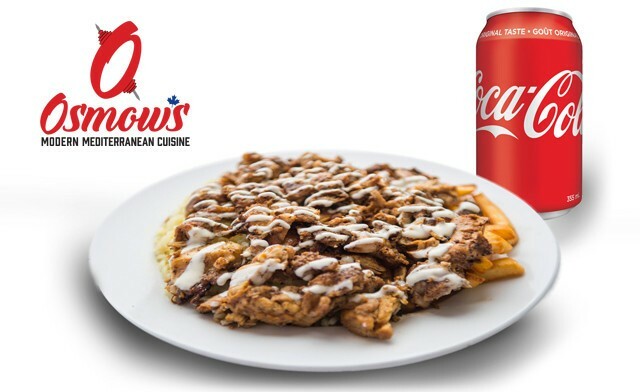 Finely carved chicken shawarma from a rotating spit and roasted to perfection, served on a bed of rice or fries and topped off with our famous Osmow’s sauces. 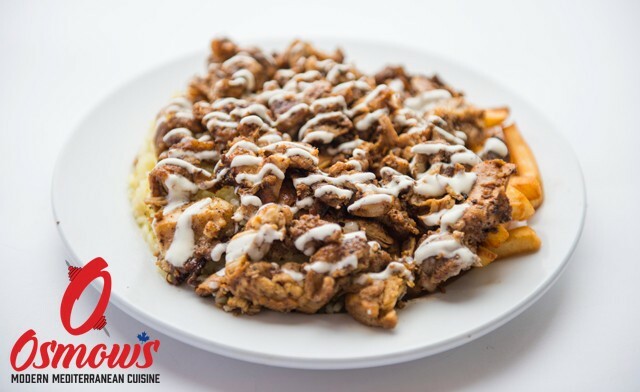 Our mission is to satisfy the cravings of each and every one of our consumers according to their specific needs by providing them with a large selection of rich and authentic Mediterranean cuisine. There are currently over 50 Osmow’s locations with more locations on the way. 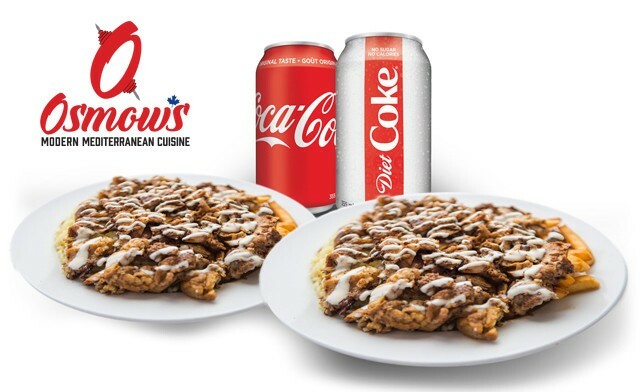 Osmow’s has maintained its authenticity and integrity of always using fresh chicken and home-made sauces.